In the age of the internet and everyone thinking they are an expert, there are tons of opinions out there when it comes to food. Of course, some are well documented and are confirmed as being fact, but there are a number of those opinions that people hold as fact, but are nothing more than misconceptions, here are five to look out for! This one seems to be as old as time as people still think that anything with any kind of fat in it is bad. This is simply not the case. While there are of course some bad fats out there such as trans fats, most fats simply aren’t that bad at all. In fact, unsaturated fats are actually quite good for you and most people are afraid of them because they contain the word “fat”. There is extensive research online as to which fats and which are bad. 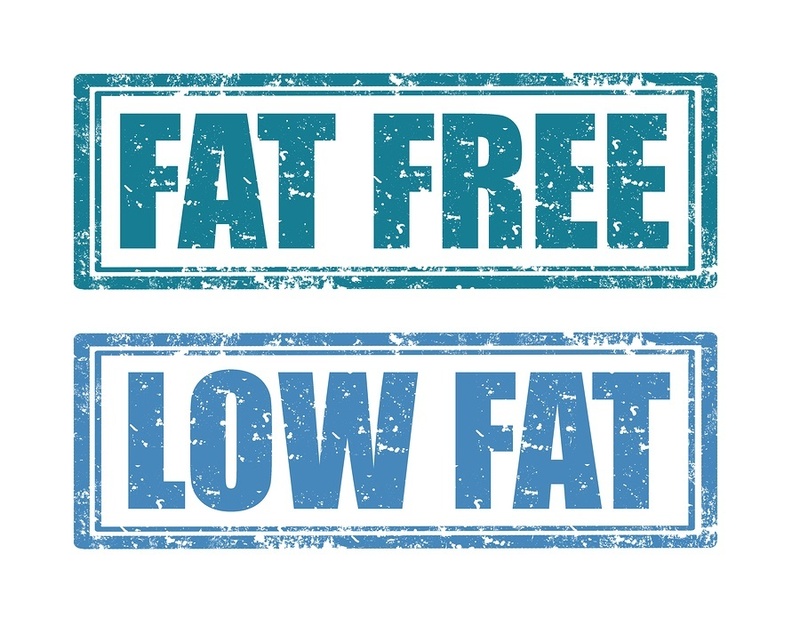 In a similar vein as the last entry, people tend to think that things that come packaged with the label “Low Fat” or “No Fat” are all of a sudden better and healthier for you. Truth is, this is not accurate at all. This is because when a company or product removes or severely limits all of the fat in the product, it’s often replaced with sugar. And as it turns out, sugar is often actually more harmful to the body than fat is. This is a telltale example of why you should actually read ingredient list and not simply trust the claims made by the company on the packaging. 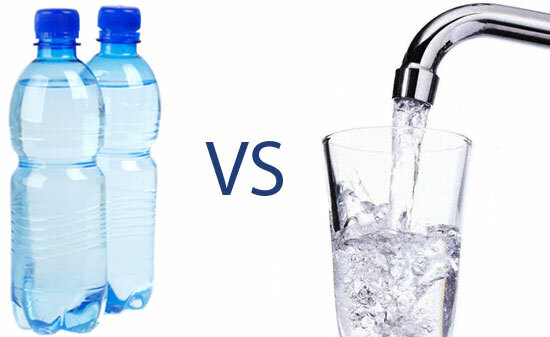 We are always told that drinking more water is better for us, and the belief in a lot of people’s minds is that bottled water is the healthiest and best way to do that by having bottled water. But the truth is, there has been exactly zero scientific evidence that supports this theory. In fact, tests have found it is no healthier or safer than tap water and that even up to 25% of the bottled water tested was actually just tap water put in a bottle. There is a growing trend that if people see “organic” they all of a sudden think it is the end all be all best version of that product, but that isn’t always the case. While it is true that a number of organic products are healthier, safer and tastier, not every organic is made equal. While it is not a bad option to buy organic here and there, make sure to do some research and understand if you are really getting any added benefits for the steep increase in price you often are faced with. 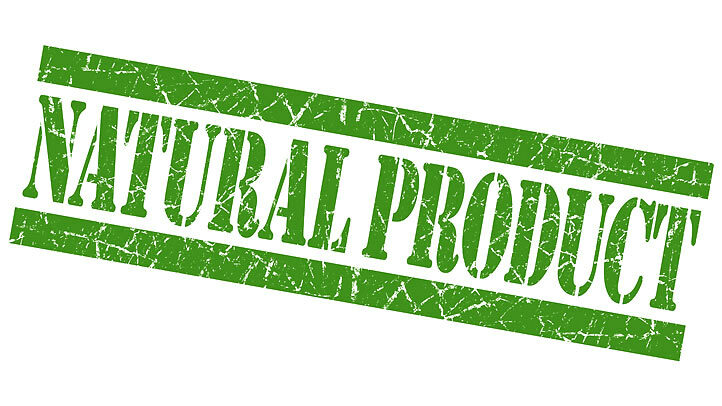 Often when people see a product labelled “natural” they will immediately think that it is good and healthy for them, but again, this isn’t always the case. All that “natural” means is that the product wasn’t made from any artificial ingredients. While that sounds good, let’s not forget that flour, sugar and high-fructose corn syrup are all technically “natural” but are not very good for you at all. Again, this reinforces the point that if you care enough about your health, you should be reading the labels on all of the foods that you buy.